Tyre review data from 7 tyre reviews averaging 86% over 37,500 miles driven. Sorry, we don't currently have any questions and answers for the Cooper Zeon CS Sport. Why not submit a question to our tyre experts using the form below! 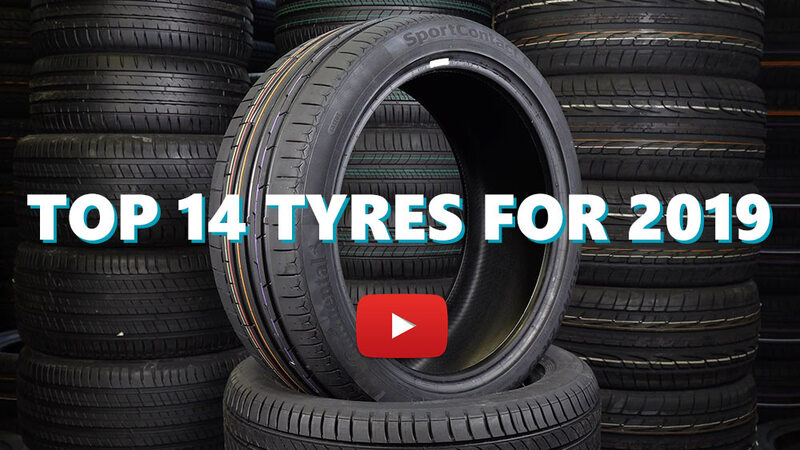 Available in 17 tyre sizes - View all. Have you driven on the Cooper Zeon CS Sport tyre? Please help millions of other drivers make an informed tyre choice and pick the correct tyres for their car by submitting your review of the Zeon CS Sport. Changed a rear near side tyre from a Marshal to the Cooper Zeon CS Sport. Tyre replacement was owing to the Marshal having developed splits in the inner tyre wall. Note that I drive a Fiesta ST (2008) and I have 3 Michelin PS3s' (which are fantastic) on the other 3 corners. The garage didn't have a Michelin PS3 in stock and I needed a tyre immediately. They offered me the Cooper, which I had heard of but not had experience of. Where the Marshal was quite stiff and the back end of the car would slide if pushed round a roundabout or sharp corner the Cooper handles all this. Also, where the Marshal was quite noisy the Cooper is quiet and much more comfortable, especially over speed humps and the odd pothole that is impossible to avoid. I still put the PS3 above but the Cooper Zeon CS Sport comes a close second. Had the tyre for 8 months and great in dry and wet.....no issues to report. Tested and recommended by David Coultard (watch the You Tube video). Performs well with the PS3s' .......Very Happy with the tyre. Switched from all-corners Continental SSR3 RFs to these, and the difference is almost day and night. Car is a lot less crashy with a lot less road noise, accidentally hitting potholes no longer make the car feel like it's hit a wall and the car feels overall much smoother. The Conti SSR3's warmed up quicker and felt more solid in harsh cornering, but for daily driving these are absolutely superb, especially coupled with the lifetime warranty. I have to say mt Cooper Zeons grip the road well in most conditions, are very quiet and have had no impact on mpg. They exceed my previous Bridgestones in most areas except the elephant in the room, TYRE WEAR. On a quick visit to Mercedes for a free winter check they informed me I will need to replace my rear tyres soon, I thought that's strange, I have only had them 5 months and for just over 9000 miles, I shrugged it off as Sales speak. It was pouring with rain when I collected the car so could only check them the next day. They are almost worn down to the little tabs between the tread. How did that happen! Same driving style, same mpg, similar miles, the same roads. My last set of Tyres went well over 20k and he set before over 30k. The Coopers now ready for replacement at 10k absolutely Shocked. I love it, I looooove it.